If you count on your husband’s love to cheer you up, then it is simply incomparable. If you, too, wish to treasure every moment of life with him. Go an extra mile and make his birthday memorable for a lifetime!! A perfect marriage is all about being besides your soul-mate and appreciating all the blessings in life. And if your husband’s birthday is ringing, then you should plan something very special for him to be cherished and relished. Remember, birthday is one such occasion where words are not enough to make somebody feel exceptional. Delicious cakes – delivered right at midnight – always serve as the key element to parties. These are preferred and much-loved by people from all age groups. Order a lip-smacking cake in your husband’s favorite flavor and surprise him. Bakeries like ‘FaridabadCake’ (www.faridabadcake.com or www.yummycake.in) offer wonderful and flawless cake delivery services along with flower bouquets and various other items. Photo cakes are also popular these days. You just need to take a picture of your husband and share the same with the bakery – and your desired photo cake would reach you on time via online delivery. We all love to cherish old memories through photographs or videos of the past. The surprise doubles when old pictures or the videos are clubbed with soothing music or songs of your husband’s choice. You may look out for any music video making websites on the internet and create one to surprise your husband. Make your husband feel special on his day. 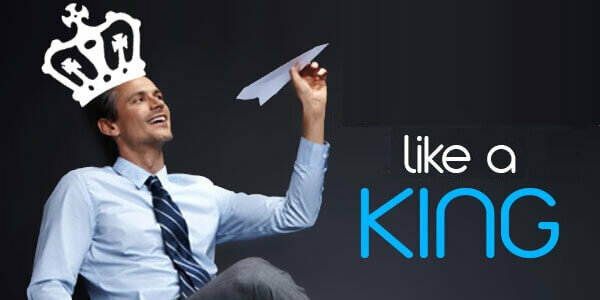 Ranging from breakfast to the evening party, make a list of things that your husband loves to do. Prepare his most liked food, sing to the tunes, invite his friends and close buddies to the party and let him enjoy this day to the fullest. Doesn’t matter if the gift is expensive or economical – what matters the most is the intention and your affection that you are gifting your husband something. That particular bonding is the best when you try to convey that you care for the efforts that your husband makes for you. His birthday is the best day to showcase your gratitude towards him and say ‘thank you’. Do not miss the chance to convey the same. Being creative and romantic is always appreciated in a relationship. But do not go overboard when it comes to selecting the cake for your husband. Especially when you are opting for online midnight cake delivery in Faridabad. In areas like Delhi, Noida, and Faridabad – cake shops like ‘Yummy Cake’ offer the facility of midnight cake delivery. Always rely on such trusted bakeries that guarantee for the on-time delivery of your delicate dessert. You may choose from a wide range of flavors and designs that are available in birthday cakes – like photo cakes, layer cakes, number cakes etc. Some wives prefer baking a cake on their own to surprise their husbands on their birthdays – which is, actually, the sweetest gesture. But if you are too busy with planning for the other stuff, leave this task to the best cake shop near you that offers home delivery of cake. 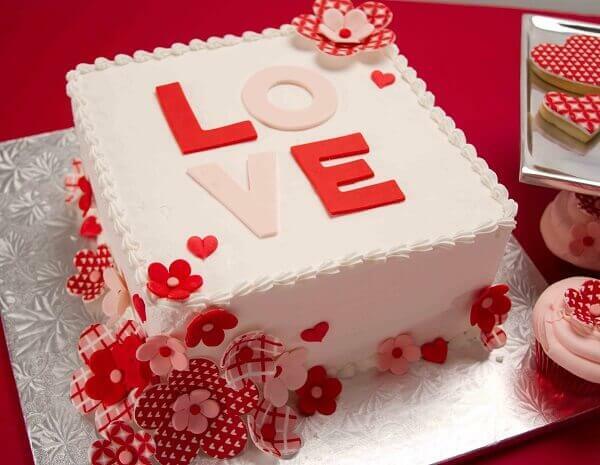 A heart-shaped cake is considered the best to win over your husband’s heart once again on this special occasion. How to Add Up Little Charm to the Birthday? Apart from gifting something special, ordering cake online, making a music video etc., there are certain small activities that would make your husband fall in love with you all over again. Oh yes! We are taking about candlelight dinners, flowers, starry nights kind of stuff!! Spend some time out with your husband while shopping, eating lunch or opting for a couple massage session together. You can start with dedicating a song to your husband – or actually singing for him. Carefully choose a room freshener for your home (if you are planning to celebrate with close friends or relatives at home only). Take a look at your husband’s wardrobe, and decide his outfits for the day on your own. You may also beautify your bedroom wonderfully to please your husband. Adding a love note or a self-written poem would do miracles. Presenting gifts with a touch of ‘treasure hunt’ is again a wonderful idea. Right from the morning till the evening, leave clues for your husband so that he can look out for the respective gift items that you are planning to hide secretly at different locations. Whatever you plan for this special day, always be cautious about the ‘CAKE’! 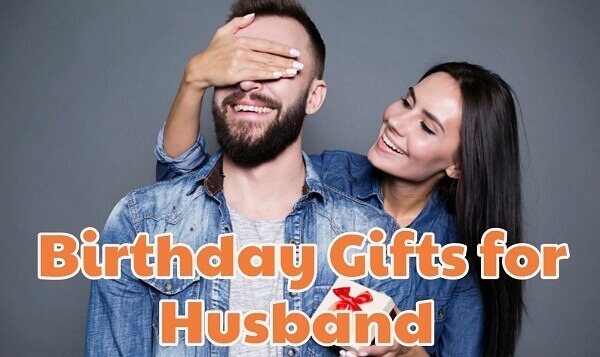 This is one such item that you are going to present to your husband right at midnight – the very particular moment when his birthday is going to start. Therefore, always choose a unique and best one. Choosing a cake for someone special may sound tricky. Leave the job to the creative and thoughtful experts at a cake shop near you!! This entry was posted in Party Ideas. Bookmark the permalink.